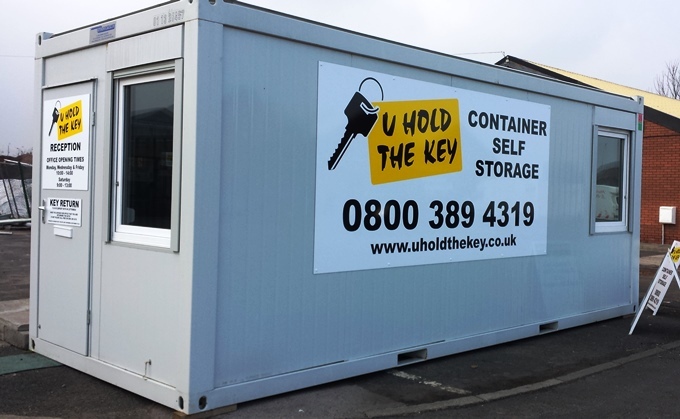 Our Newcastle storage site located on Benfield Business Park is our largest in the north-east. 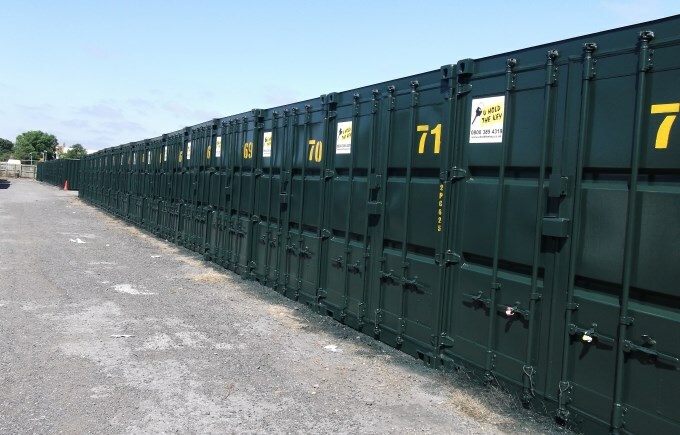 As per most of our self storage locations our customers can gain access to the Newcastle site 24 hours a day, 7 days a week, we offer this to make storing with us as convenient as possible - we recognise that it's not always during working hours when access to your storage space is needed. 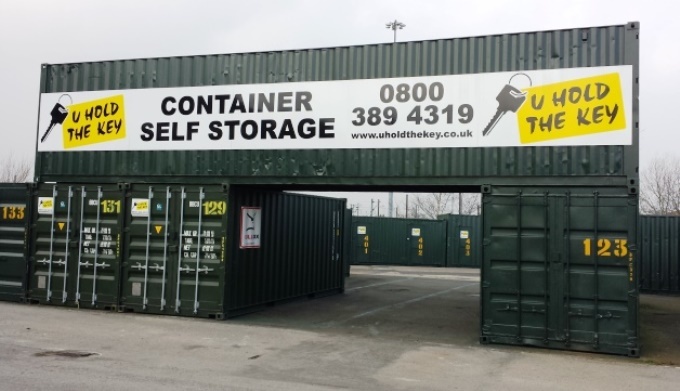 In order to keep your storage secure, our Newcastle site is monitored by CCTV cameras and a security guard. 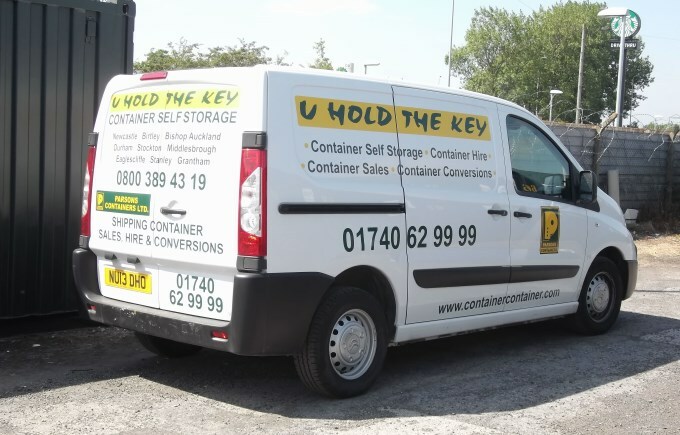 If you have any questions regarding storage at our Newcastle site, give us a call on 0800 389 4319 or contact us online. Our Newcastle site is our largest site in the North East and is on Benfield Business Park, a short distance from Newcastle City Centre. You'll find us just off the coast road (A1058) between Newcastle and Whitley Bay. Take the Crosslings exit off the coast road onto Benfield Road to find us. 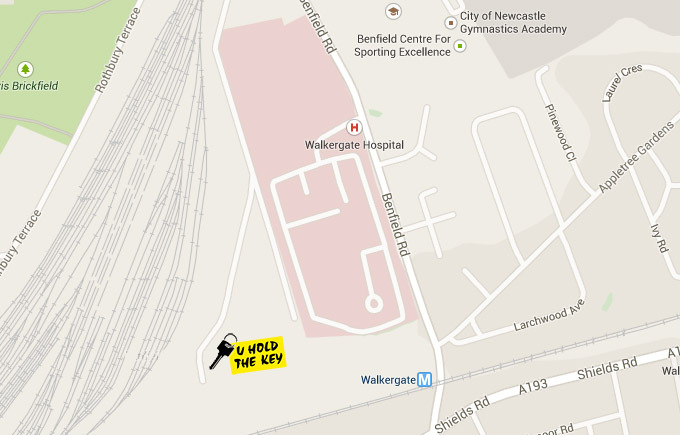 Our Newcastle site is in a great location if you're using public transport with the Walkergate Metro station being a few minutes' walk away. 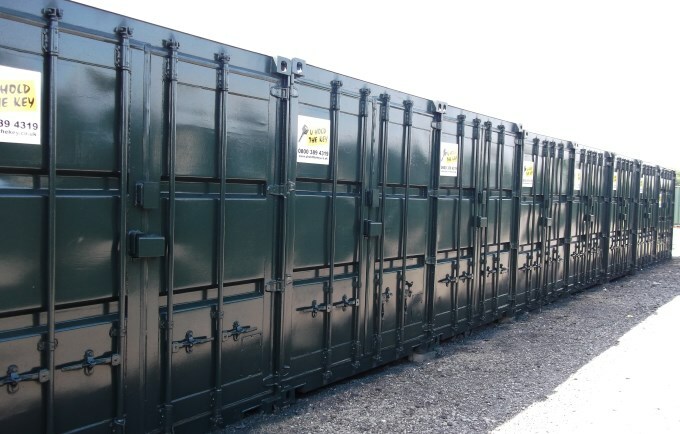 This makes it a great option for students looking for storage.